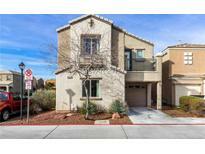 Below you can view all the homes for sale in the Calusa subdivision located in Henderson Nevada. 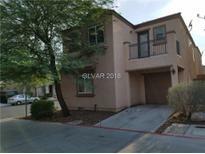 Listings in Calusa are updated daily from data we receive from the Las Vegas multiple listing service. To learn more about any of these homes or to receive custom notifications when a new property is listed for sale in Calusa, give us a call at 702-323-5903. Your buyers won't be disappointed. 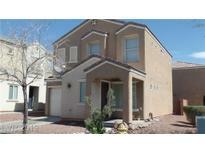 MLS#2081277. Elite Realty. Close to freeway and shopping. Close to Cowabuga Water Park. MLS#2065392. Continental Real Estate Group. Community has pool, spa and playground. 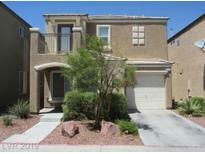 MLS#2063602. Home Realty Center. Large master w/ HUGE walk in closet, lovely bath w/ double sinks, tub/shower combo*LEASE BUYOUT-30 DAY MOVE-IN MLS#1991250. Turn Key Property Solutions.